anthology – Poet on page and stage. Creator of She Grrrowls. Facilitator. Writer. 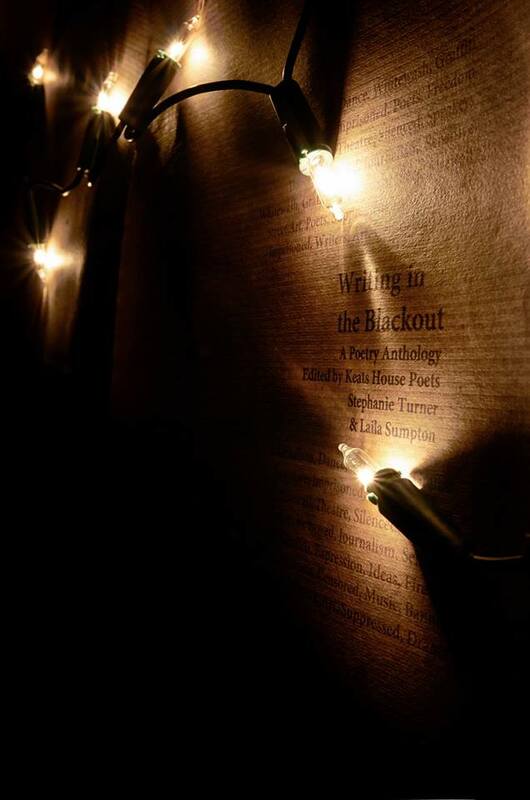 I will be reading my ‘Vultures’ poem from the ‘Writing in the Blackout’ Anthology during its launch party at Keats House Museum, Saturday 14th June. I wrote the poem as a collaboration with Matthew Dickerson; his image was commissioned for the anthology. The anthology is a online zine that explores themes of censorship in the arts and freedom of expression. Carmina has had her work featured here and will be standing alongside other selected poets to perform their work. The launch will also have 25 limited edition copies of the anthology available to buy for just £5. For more event info, please visit the page here.